Very charming home located in a desired area within the City of Mt Pleasant. 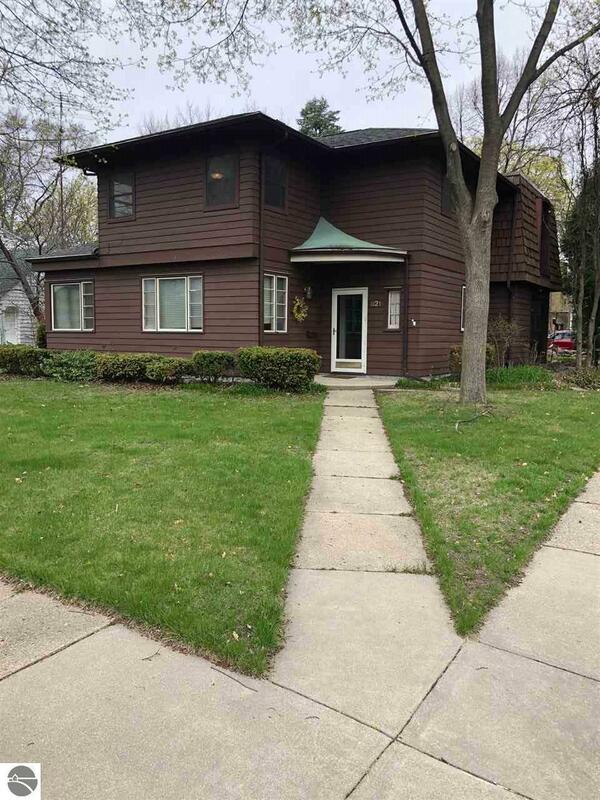 Close to the Hospital, CMU, Parks, and area shopping. This beautiful home has a beautiful kitchen with large windows to enjoy to outside setting on a private city lot. The custom Kitchen is open to the family room that is perfect for entertaining. The formal dining area is open to the family room, a great area to enjoy a warm fire in the the wood burning fireplace. All bedrooms are spacious with plenty of closet space and all located on the upper floor. A lovely screened in porch leading out to the hot tub and detached garage.